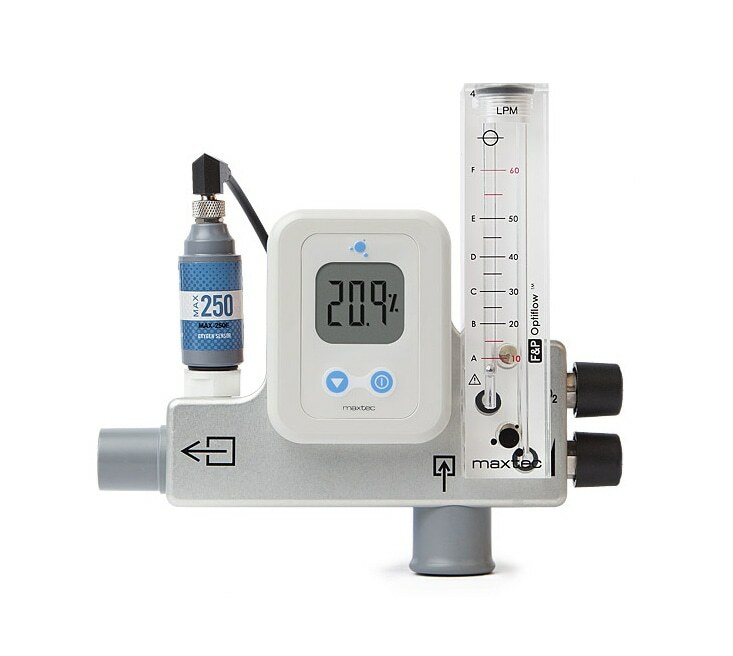 The MaxVenturi® has been specially designed to interface with high flow humidification systems. Using the well established venturi principle, this unit provides users with the ability to mix ambient air and oxygen without the need for piped medical grade air. This is the perfect solution for adult high flow therapy in almost any environment.